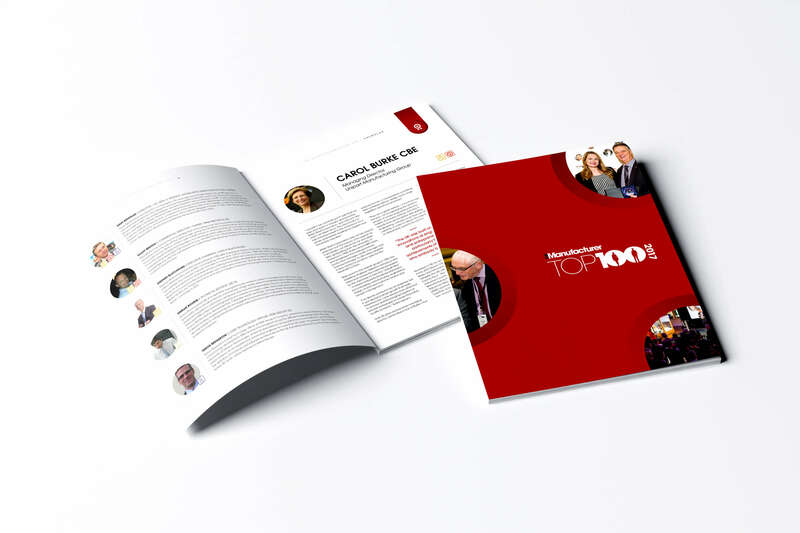 On Wednesday November 15, more than 300 people, including the new The Manufacturer Top 100 cohort, industry leaders and the wider manufacturing community gathered at an exclusive evening event at Exhibition Centre Liverpool to celebrate the report’s launch. The project, this year sponsored by Salesforce, aims to dispel myths surrounding manufacturing and create a platform to champion and publicly identify dynamic leaders and innovators in the sector. The Manufacturer Top 100 2017 figures were from a range of sectors and roles.